Prodigy is an economic resource center designed to empower our youth, families, veterans, and our communities through financial education, course training, and providing financial resources. Our objective is to assist in the development of financial awareness, entrepreneurship, and wealth building. 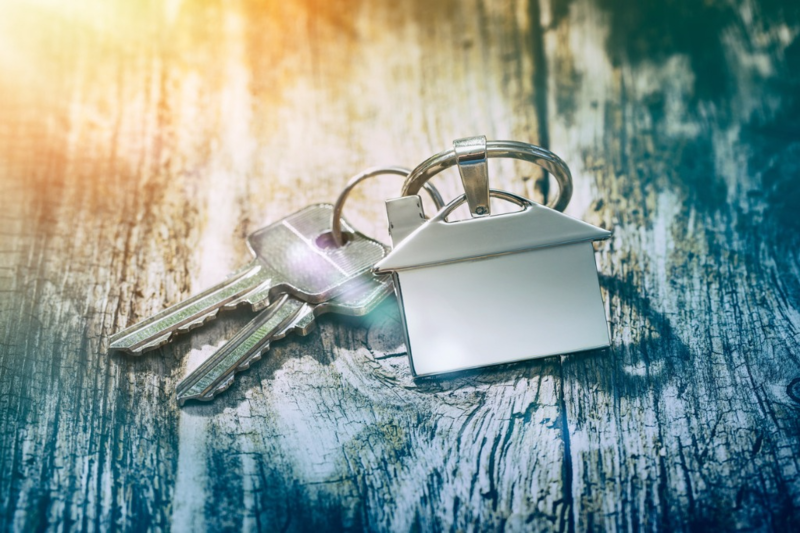 Through these programs, our goal is to promote home ownership, open doors for small businesses, and provide the skills which guide individuals to make effective financial decisions. Prodigy is a 501(c)(3) Non-Profit Organization. 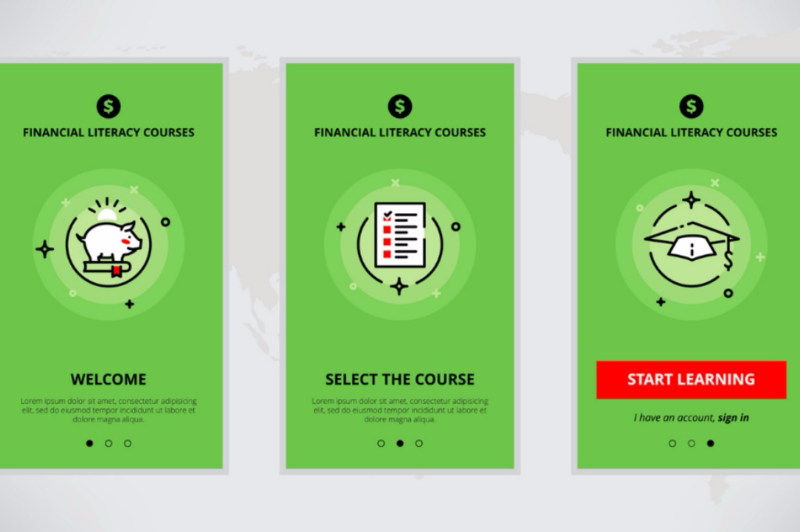 Prodigy University provides an online course curriculum for Financial Literacy, Consumer Credit, Company Compliance, and Entrepreneur Empowerment. Age range for workshops are 6th – 8th grade students, high school, college, and adult. We aid with first time home buyers, VA home loans, and residential or commercial real estate purchase. 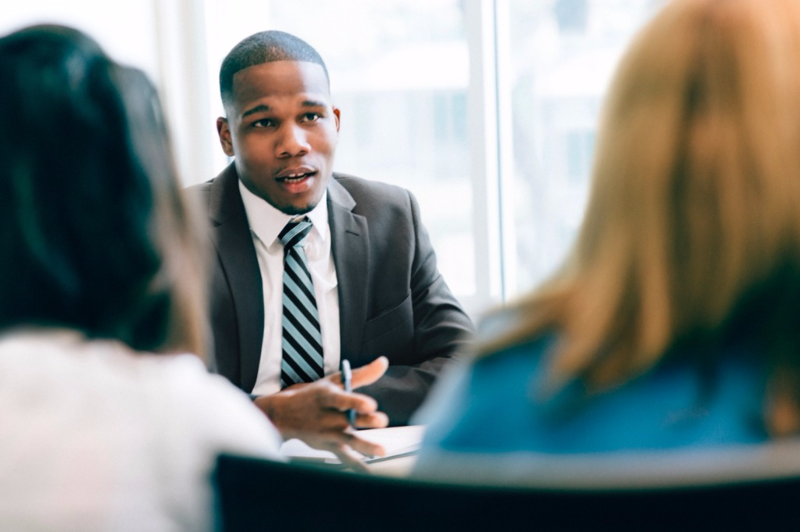 Our dedicated Credit Counselors are IADPA and FICO Certified to aid in the restoration and re-establishment process of Consumer Credit, and Business Funding opportunities. Prodigy is a financial economic resource center designed to empower our youth, families, veterans, and our communities through financial education, course training, and providing financial resources. Our objective is to assist in the development of financial awareness, entrepreneurship, and wealth building. Through these programs our goal is to promote home ownership, open doors for small businesses, and provide the skills which guide individuals to make effective financial decisions. Prodigy is a 501 (c)(3) Non-Profit Organization Copyright © 2010 Prodigy All rights reserved.